The traditional touch that every single wedding will find lovely, created by your own hands with only a few clicks ! 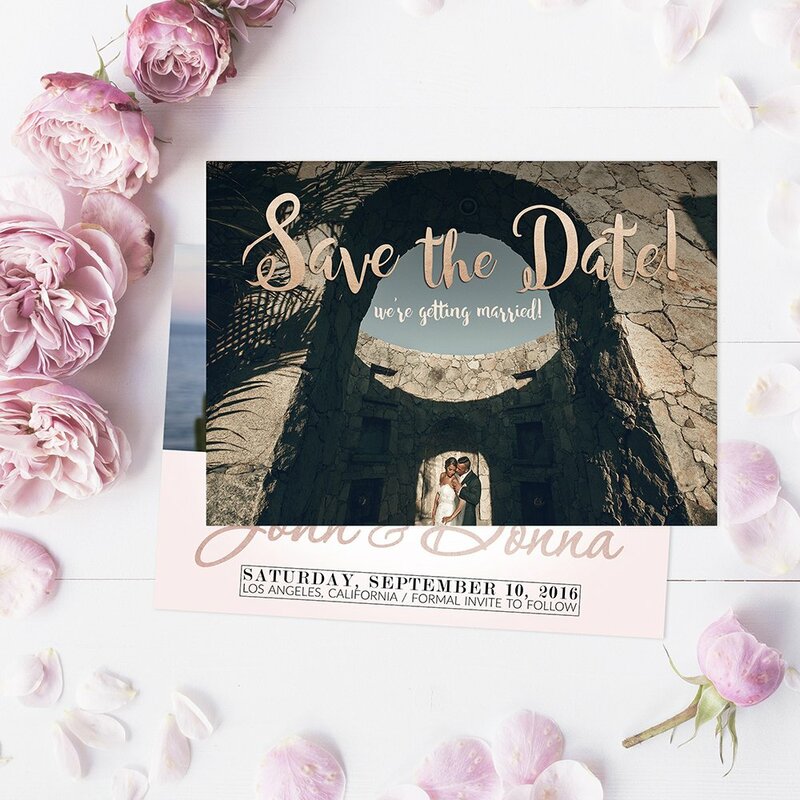 Unleash your creative potential with this “Save the Date” template for Adobe Photoshop. 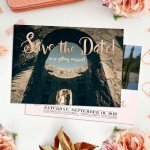 18×13 cm Save the Date Card Template. 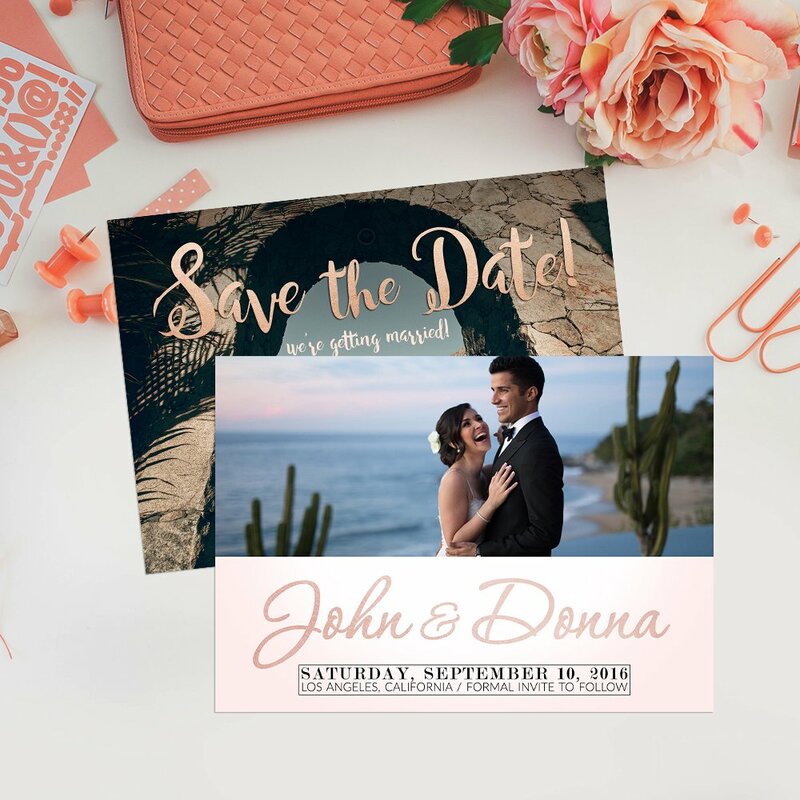 Thanks to Sheri Hubbs for providing us these lovely images. 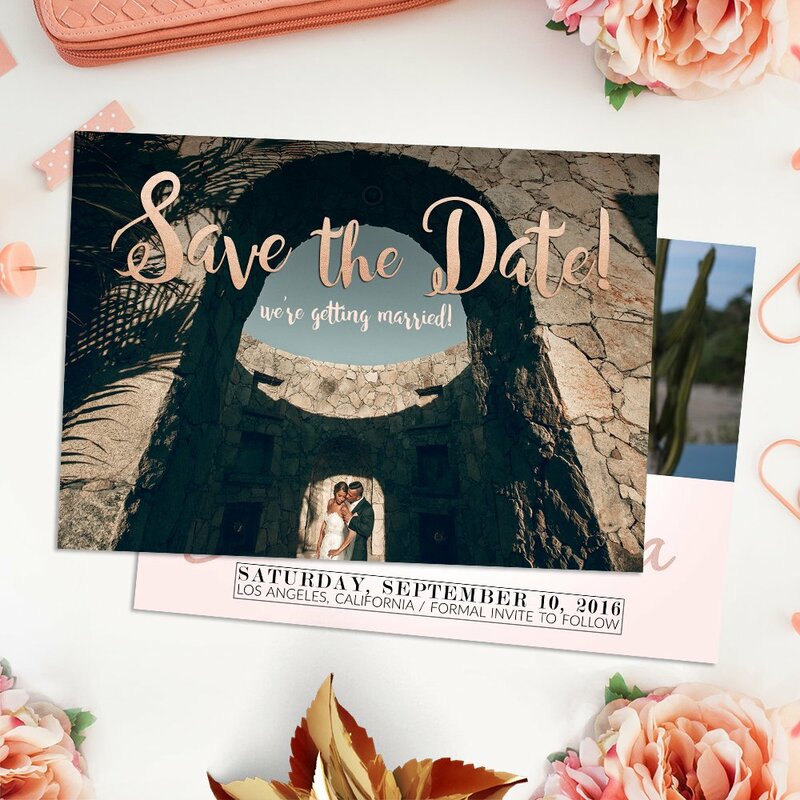 Click here for a guide on installing and working with our “Save the Date” templates. 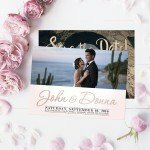 Looking for a style which inspires respect and draws character? 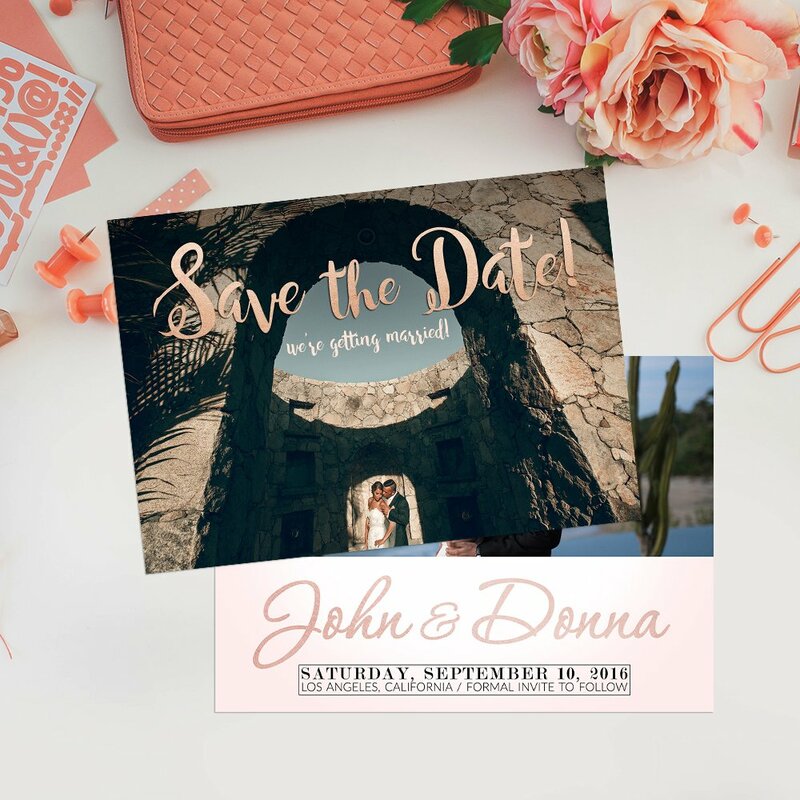 With our “Our Classy Wedding” template you have the ability create uniquely styled invitations in just seconds, thanks to Adobe Photoshop. 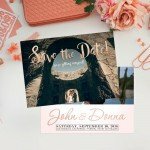 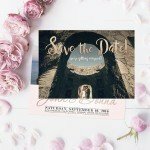 18×13 Save the Date Card Template.